Series of five portraits of young advocates, speaking out on a range of issues effecting their community. Commissioned by Photoworks and Brighton and Hove Library Services as part of the 'Evolving in Conversation' Project for Brighton Photography Biennial 2014. 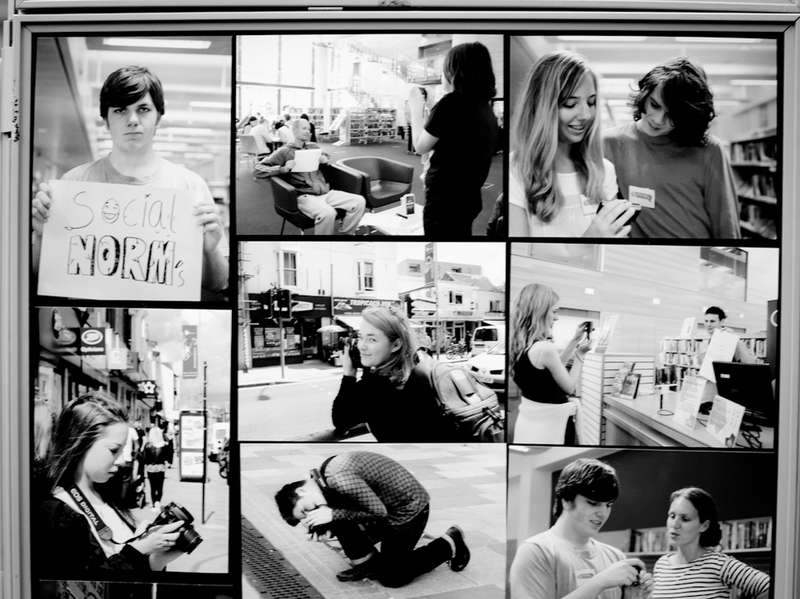 Find out more on the Evolving in Conversation Project HERE. Hover over images below for further information. 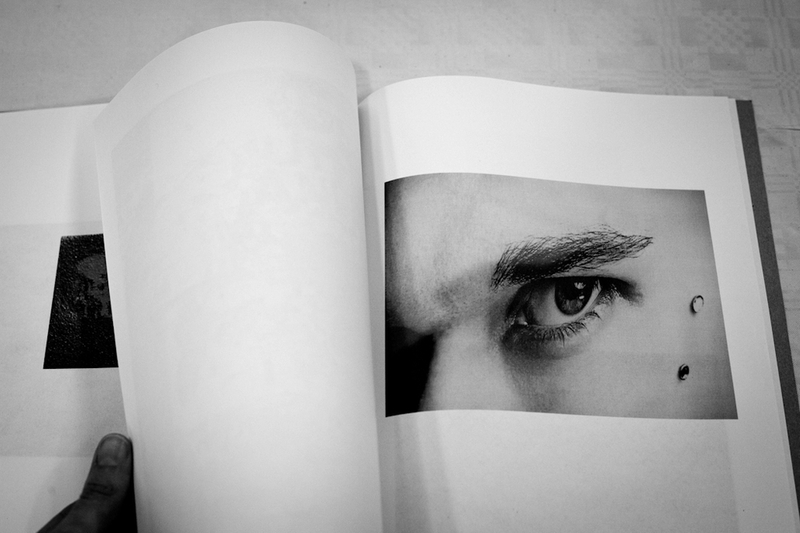 Photographers were created in response to one book from the 'Writes of Passage' book list. 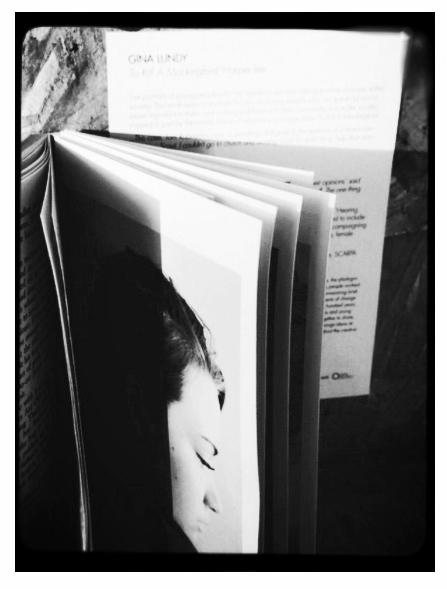 Installation of final work as small prints inserted within the pages of the books that inspired them. 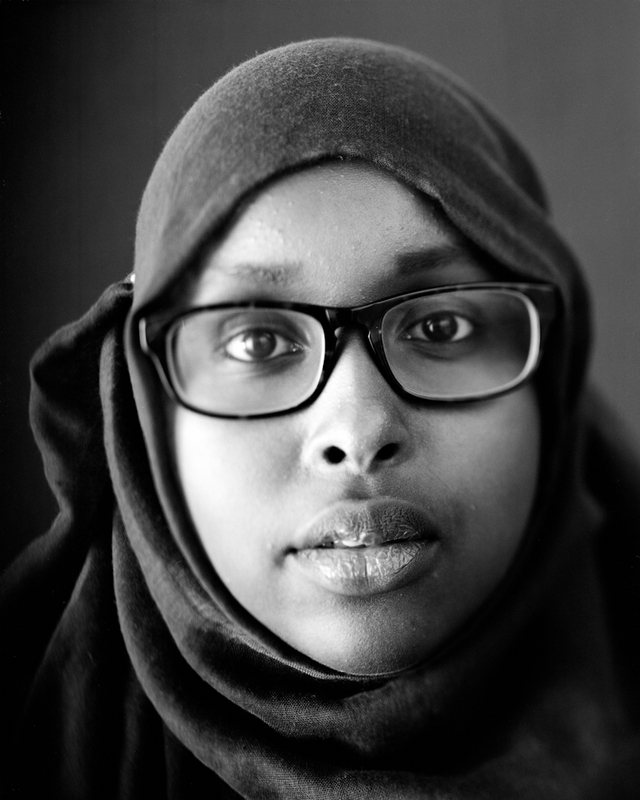 Advocates (2014) Muna Hassan, Anti FGM campaigner, Bristol. Advocates (2014) Young women from the SCARPA Squad, Newcastle. 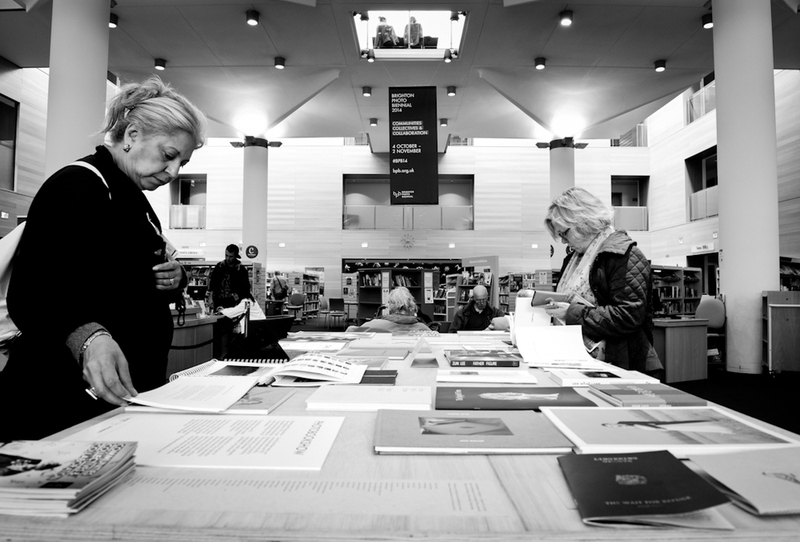 Photobooks on display @ Brighton Jubilee Library. Final printed postcards, Evolving in Conversation, 2014. Participants from Evolving in Conversation take the stage to discuss the project in a panel discussion at Brighton Jubilee Library. Audience, Brighton Jubilee Library, Brighton Photography Biennial 2014. Photographs ©Gina Lundy, Paul Sands, Georgia Metaxas, Arpita Shah, Photoworks, 2014.